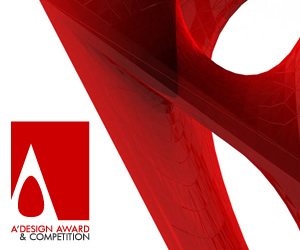 The self-assessment survey of design competitions as also used in (designcompetition.com) provides a quality score mostly based on transparency and information sharing with the participants, but a manual review of a design competition is required to measure the Return on Investment for design awards. 1. Equivalent Advertisement Generation: Instead of hypothetically measuring “indirect economic benefits”, we can actually measure by numbers how much winning an award generates added advertisement value by checking the number of pages the product is featured at various media (both traditional and online) thanks to winning the award. Products that are awarded are usually mentioned by an editor in a magazine or blog and therefore they actually have higher value than just advertising them full-page at that magazine, because the authority value and credibility of the editor is reflected to the product as well. To calculate it, it is easy to ask “how much editorial content costs” in your magazine or blog to publishers, and sum number of publications times their costs to find real totals. So the question to ask is if “Winning the award generates or leads to mentions in the traditional media or press” and “How much mentions does winning the award generates”. It is irrelevant to ask how much these advertisings would be effective; it depends on many external factors, the magazine, the product etc. 2. Impressions Generated: For further public relations and communication, some awards do organize exhibitions and also sends newsletters to media, press, and the public. 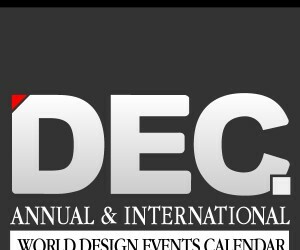 These events, mails and announcements generate impressions that are good for improving the brand awareness, for example an editor would perhaps not use your press release for winning the awards, but she will remember your brand and she could publish another, perhaps she could later publish a more relevant news article about your company in the future. Organizing an exhibition, attending at fairs, sending newsletters and press release distribution are some ways of creating impressions and they should and could be accounted. We can divide it into two: impressions to press and impressions to public. 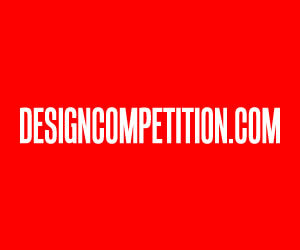 Website metrics of design competitions such as Alexa ranking could be used as a way to have numeric data for a comparison for the impressions generated to public. While for media, we could for example state whether the award has a regional, national or worldwide reach. For public survey, the hypothesis if the “impressions generated by winning the award benefits the company or not” can be checked by asking the public whether “If they ever heard of a company or product due to the product or company winning an award?” and also whether they check “Award websites or yearbooks for new products or services that could be interesting”. 3. Consultancy Value: This is one of the aspects that at first looks hard to measure in numeric terms but actually it can be measured relatively easy; participating in a design award can have direct impacts to the company the following way: Through feedbacks and scoring. If the jury members would be providing some feedbacks or participants could see their scores; at this level, the award works as a benchmarking tool in addition to consultancy service for design evaluation. It might be highly relevant for example for a company to know what some industry experts are actually thinking about the product; especially if the product is at concept stage or if they are thinking to apply for world-wide patents (for competitions that announce results to companies earlier), it is like having a focus group of experts commenting on your product. Ask yourself, if you wanted your product to be evaluated by a group of professionals (the jury) how much you would be paying i.e. how much does it cost to have external consultancy; the answer to this question is the numeric value you would gain if 1. There are feedbacks or score provided by the award, and 2. If the jury is composed of professionals. In summary, a good award with a well picked jury and which provides feedbacks would create added value for the company, so the questions to ask are “Does the award provide feedbacks or score sheet to participants” and “Does the award has a well-known and respected jury”. These dimensions are perhaps relevant and of interest to some managers at marketing departments at big companies, as they are “easy answers in numbers” but from a real and advanced perspective they are irrelevant; an award effects the core value perception of the product rather than its final price or market share. Therefore the survey or the question should be intended to discover whether an award increases the perceived value of the product or not. It is also relevant to know if the award itself provides a tool to create this added perceived utility; this is created by for example “Winners’ badges or icons” that could be applied on products. 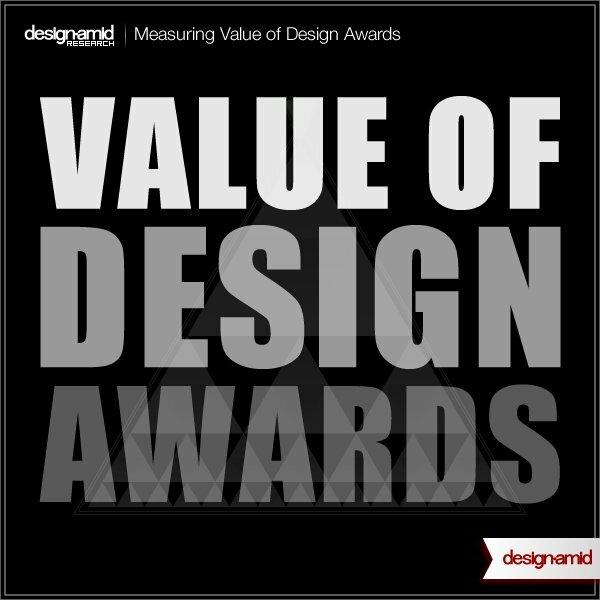 To answer the added perceived value generated by winning the award, we can ask “Given two commodities, would you prefer the one with the design award or not”, “Would you buy an award-winning product even if it costs slightly more from the competitor’s substitute product” etc. Percentages can be indicator of the added value generated. This is actually very similar to “certificates” on products; i.e. eco-friendly or services; ISO-9001 etc. Having an award is like accrediting your product, having a “certificate of good design”. For example having an energy-savings certificate could have 25% premium on the value of a building as shown by Franz Fuerst and Patrick McAllister, similar mechanisms would apply for design awards. However calculating the percentage is out of the scope of this discussion, instead as an economist I would assume that the award increases the perceived value of a product by 10% given that 1. 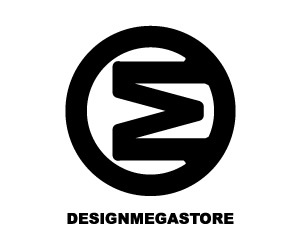 “There is a winners’ badge or a badge that could be used on the product (such as good design mark), 2. “The company actively promotes it. Things that are harder to measure: 1. Contributions to Design Culture: In addition an award could have potential contributions to design culture by creating higher competition within the design teams, it creates an incentive for the designers to work for a “title: award winner”, and it is also a way to support them; winning the award not only benefits the company, but its designers as well, it is something they are proud of, this fact however, is slightly harder to represent numerically, so we will not account it. We could have insights for this asking: “Do you think winning the award makes your company more competitive”, in likert scale (less likely, more likely) etc. It could also be beneficial for 2. HR Purposes: An award can be an attractor for some designers, and it could potentially create reasons for young designers to join your company if you are an active participant in competitions, though the statistics would most probably be insignificant and inconclusive. 3. Company Reputation: Generated brand awareness for sure provides a benefit in terms of increased reputation, it shows the innovation ability of the company, but it is really hard to measure the economic value generated in monetary terms in this sense. Franz Fuerst and Patrick Mc Allister, 2011. “Green Noise or Green Value? Measuring the Effects of Environmental Certiﬁcation on Ofﬁce Value”, Journal of Real Estate Economics V.39:pages 45-69, DOI: 10.1111/j.1540-6229.2010.00286.x. Tung Jung Sung, “An empirical study of the perceived values of world-class design awards for Taiwan's design-award-winning firms”, IASDR 2007 Conference Proceedings, The Hong Kong Polytechnic University. Tung Jung Sung, Manlai You, Yi-Ta Lu and Shu-Shiuan Ho, “A Study of the Effects of the Type of Design Award on Design Capability and Business Performance”, IASDR 2009 Conference Proceedings, The Hong Kong Polytechnic University. Pages: 2173-2182. This article was added on Monday, 27th of January, 2014 at 05.26 am by author Onur Cobanli Tags: design awards, design competitions, value of design awards. Read our copyright policy here.